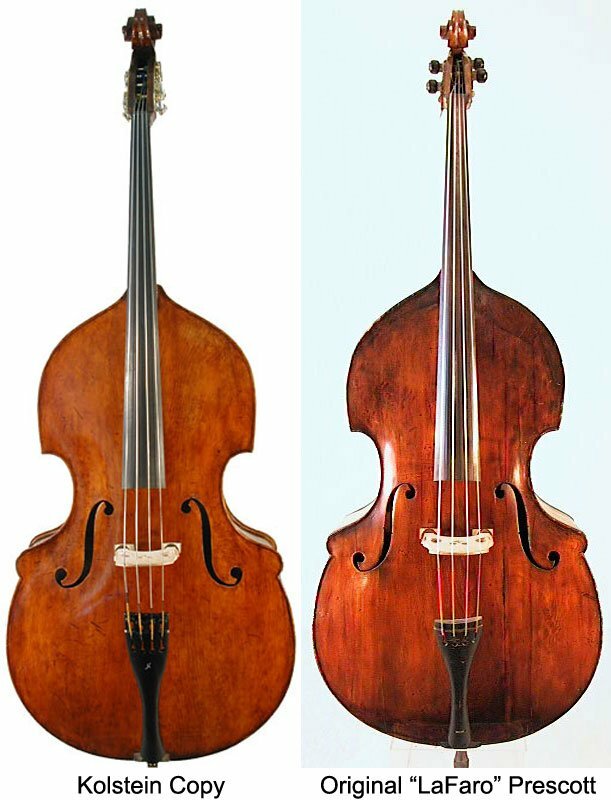 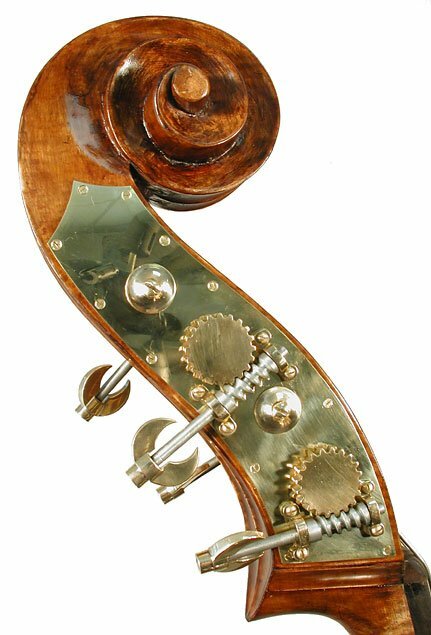 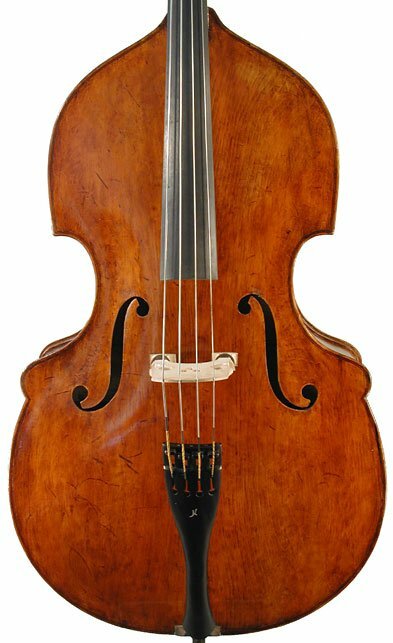 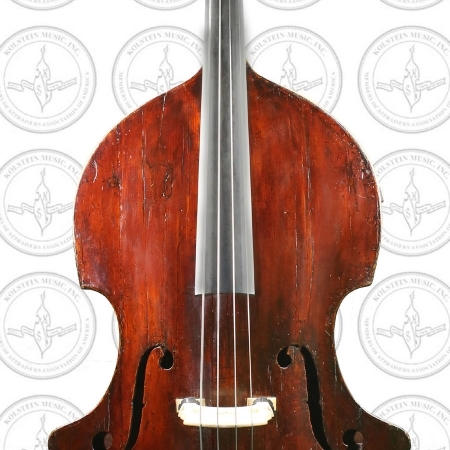 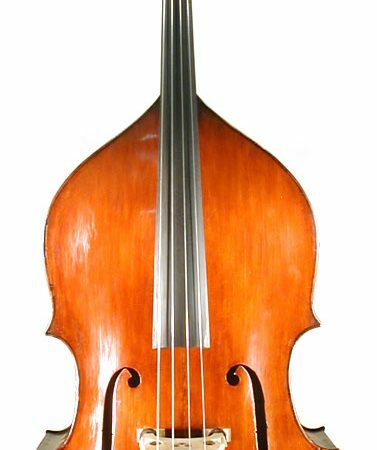 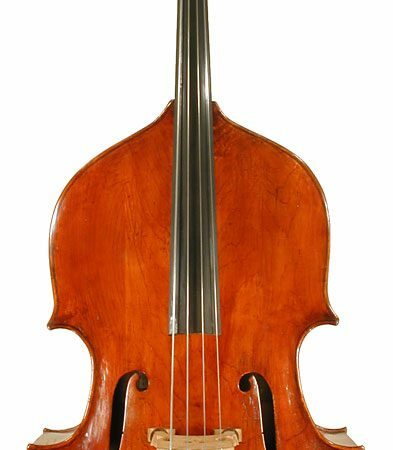 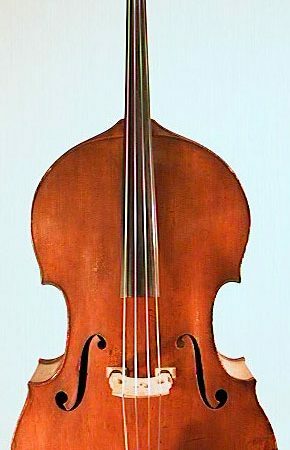 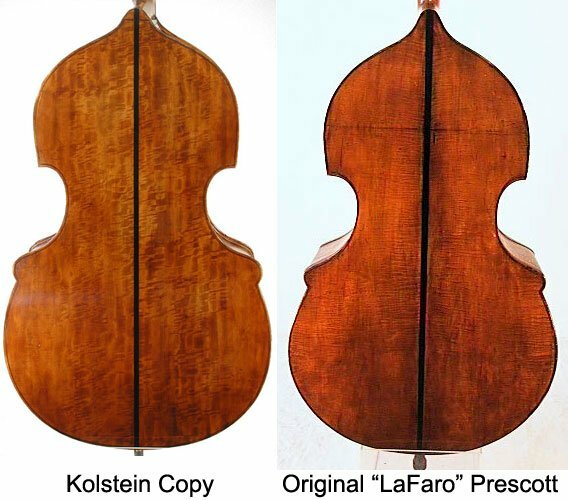 This first Kolstein LaFaro Prescott copy has captured the essence, aesthetically and tonally of the original LaFaro Prescott bass violin that was Scotty LaFaro’s vehicle for his excellence in playing that literally set the standards of great Jazz Bassists internationally. 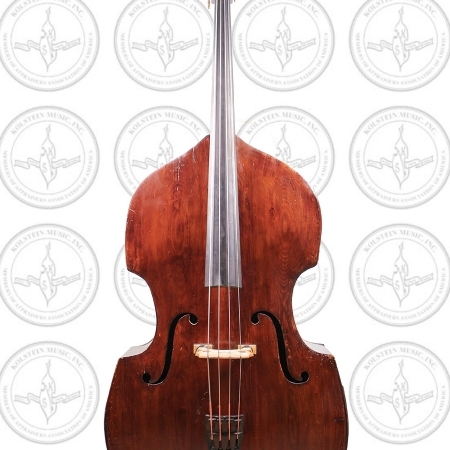 The purpose of making this copy was to not only emulate and pay homage the great bass that Scotty played upon, but create a means of supporting the Scott LaFaro Scholarship fund to honor the memory of the great pedagog and allow a limited few to actually acquire a bass copy that is indirectly a piece of the LaFaro legacy. 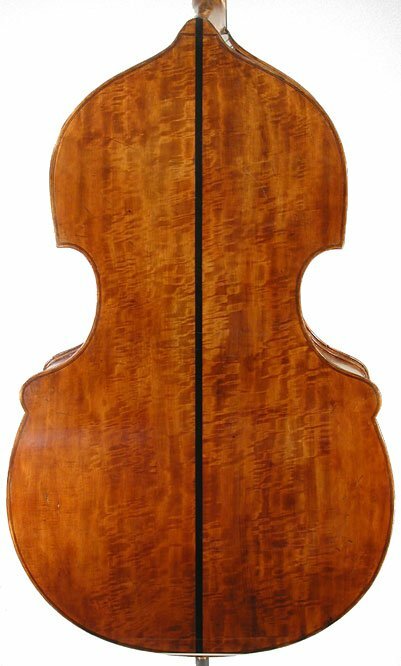 Width at the center bout: 14 in.